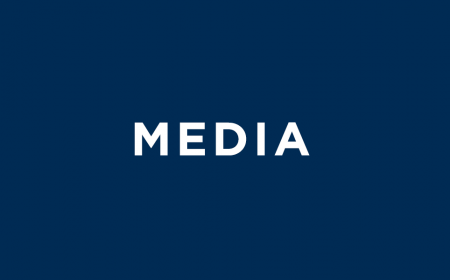 How do I view my union’s statistics and compliance reports? 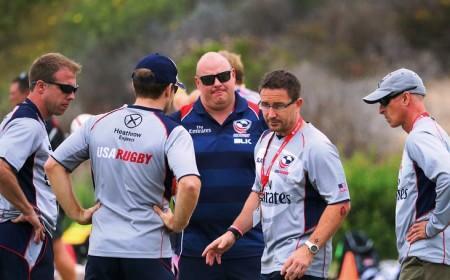 Why is my coaching status pending? 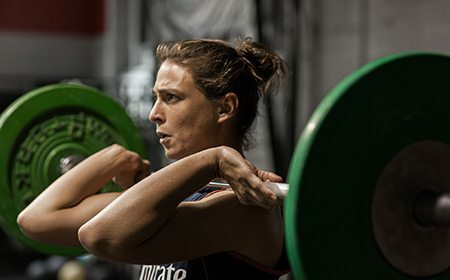 Find information about the online coaching courses? 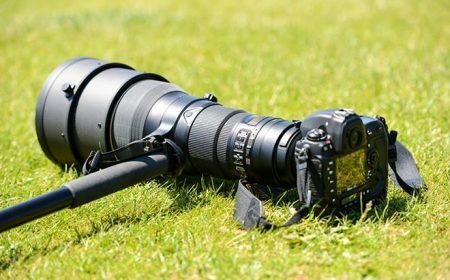 Change the club Primary Contact? This will take you to our Member Center. 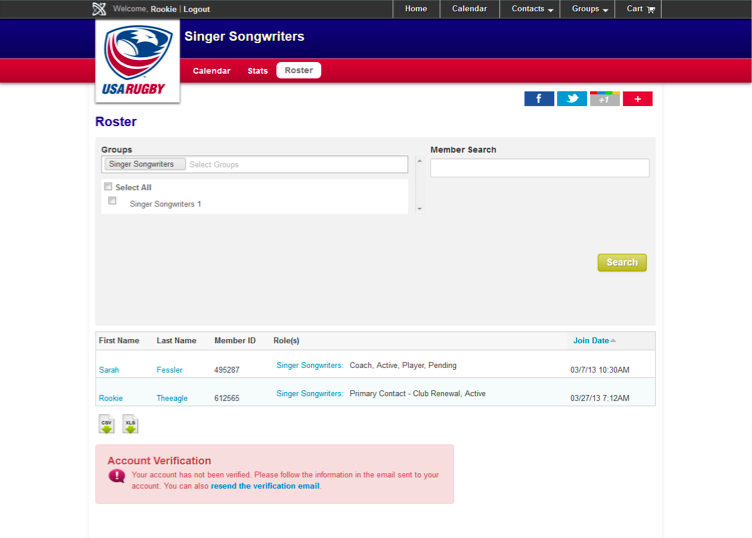 Type in your club name and choose search or select from the list of options below, then choose Register next to the name of your club. 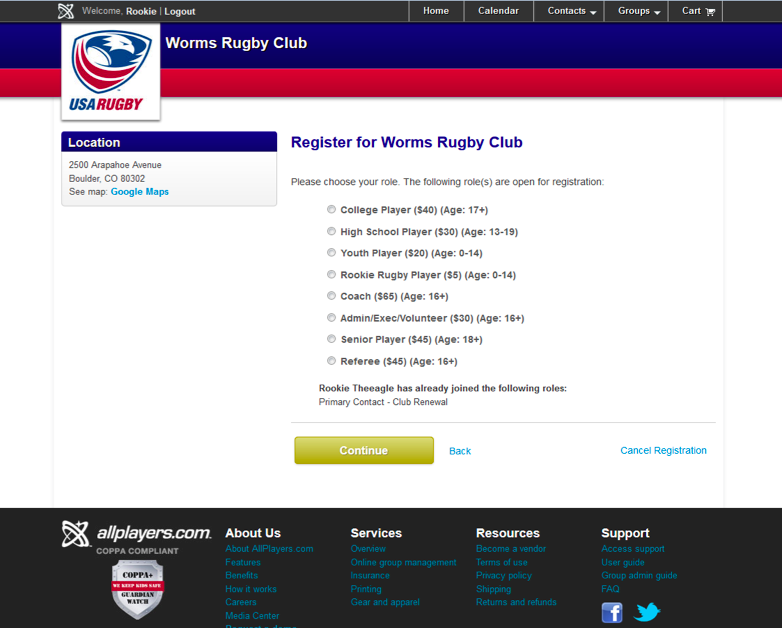 Select the club you will be registering for. 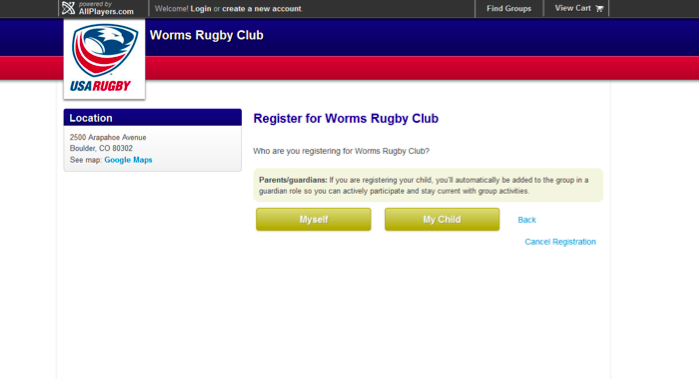 Select whether you are registering yourself or your child. 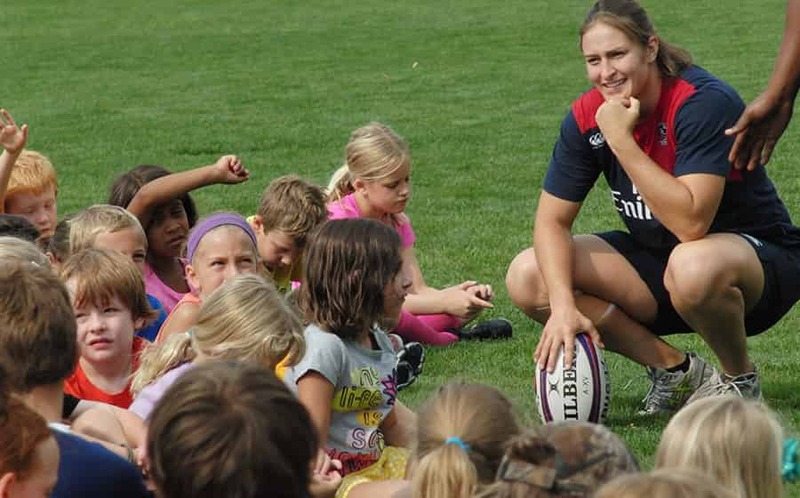 If you are a parent registering your child, choose My Child. If you are registering yourself choose, Myself. If you want to register both choose Myself first and you can register your child at the end. 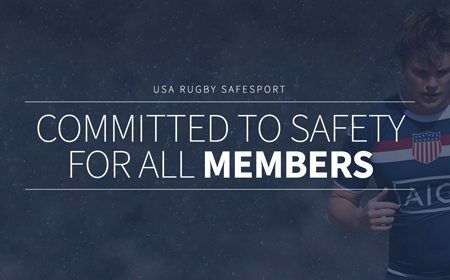 Choose Yes, I have an account if you are alredy a member of USA Rugby. You can request your password on a later screen. 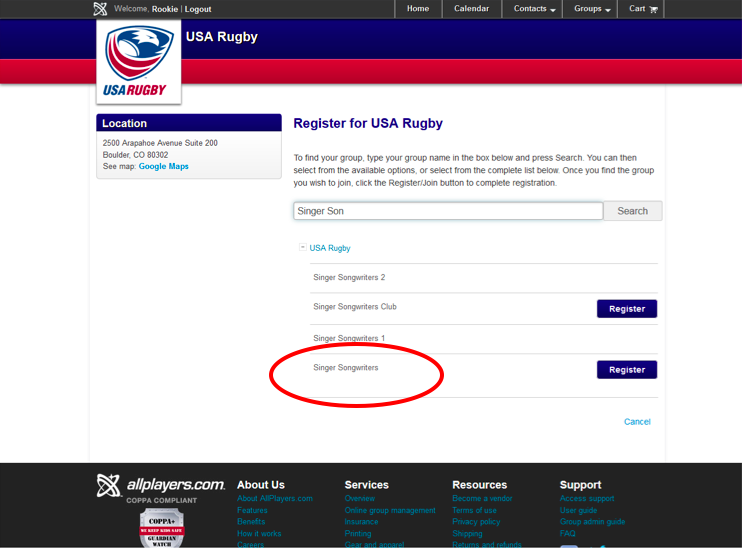 Or select No, I’m new here if you have not registered with USA Rugby in the past. First, select the role you’d like to register for. You can choose others later on and pay for the highest roles price at the end. 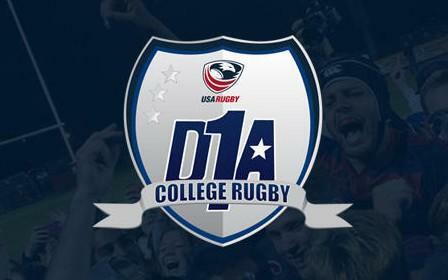 ***Note that your Union, Collegiate Conference or State Rugby Organization may charge their fees through our database. 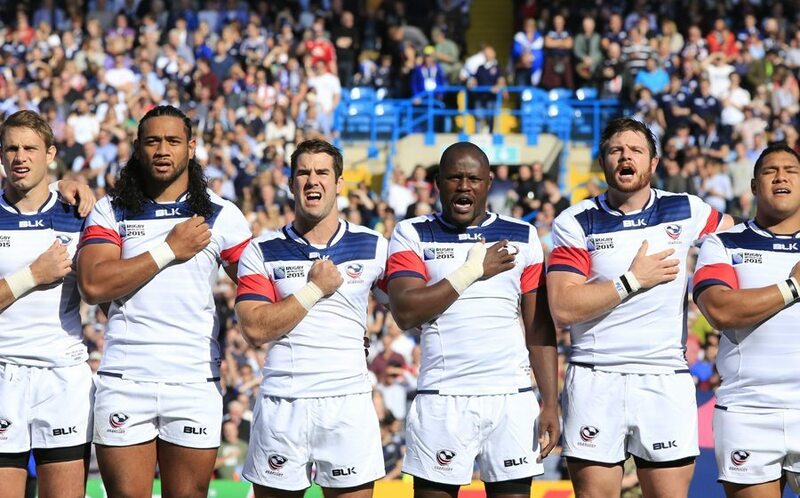 Please see USA Rugby Membership Fees for a complete list of membership fees. Enter your personal information. 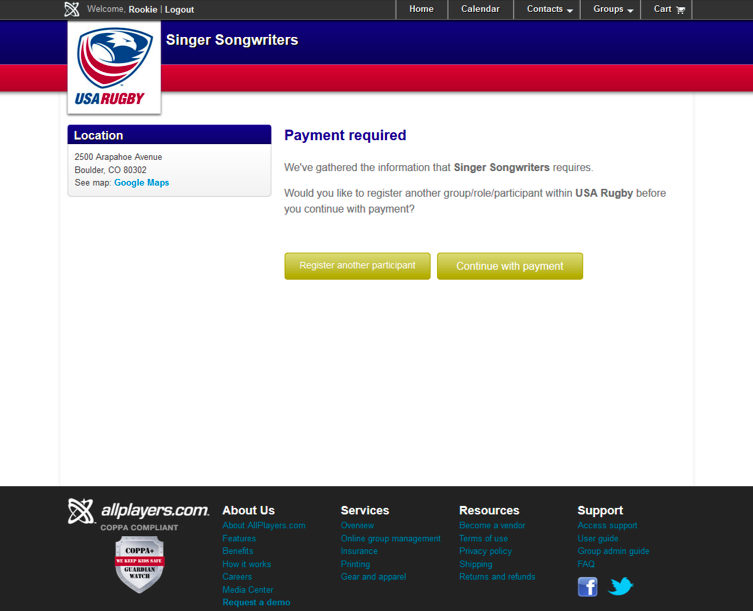 Next, read and electronically sign the waiver and then proof all information entered. Finally, proceed to checkout and enter the information when prompted. 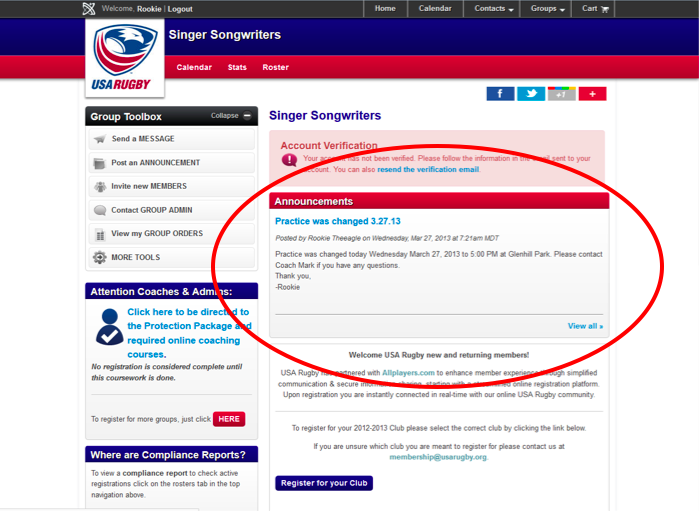 When your registration is complete you will receive a confirmation email with your Member Number. 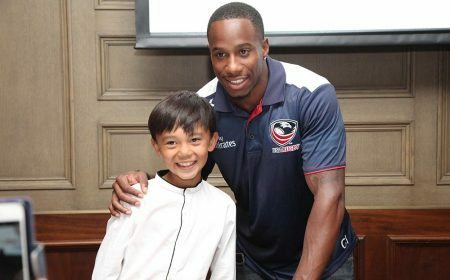 *** Primary Contacts must register their club. 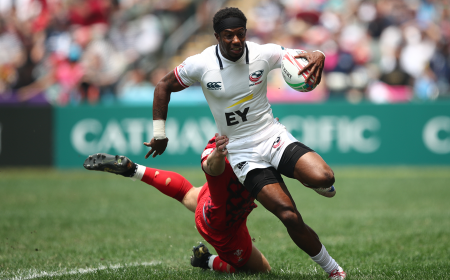 Within the Member Center, Primary Contacts have access to features such as updating the team calendar, sending team notifications and customizing the homepage. 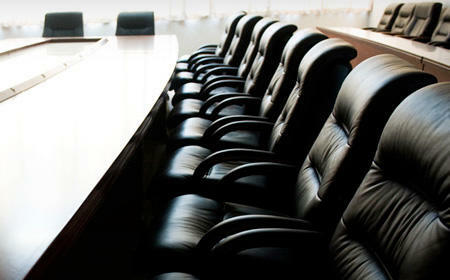 Members who are not primary contacts will not have access to these functions. Individuals should register themselves separately. 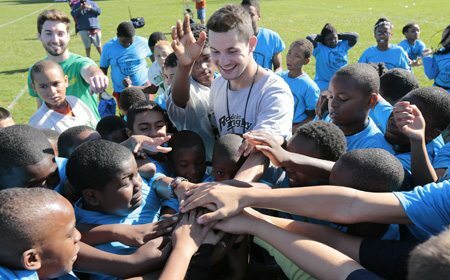 See “For Individuals – How To” to complete individual registration. 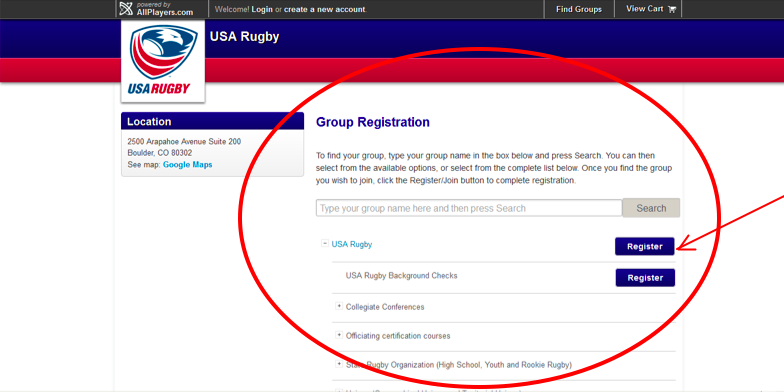 Type in your club name and choose search, or select from the list of options below, then choose “Register” next to the name of your club. To register as the Primary Contact, please select Myself. 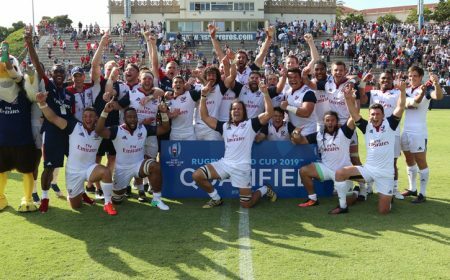 If you were a member of USA Rugby in the past you will have an account with All-Players, and you should click Yes, I have an account. 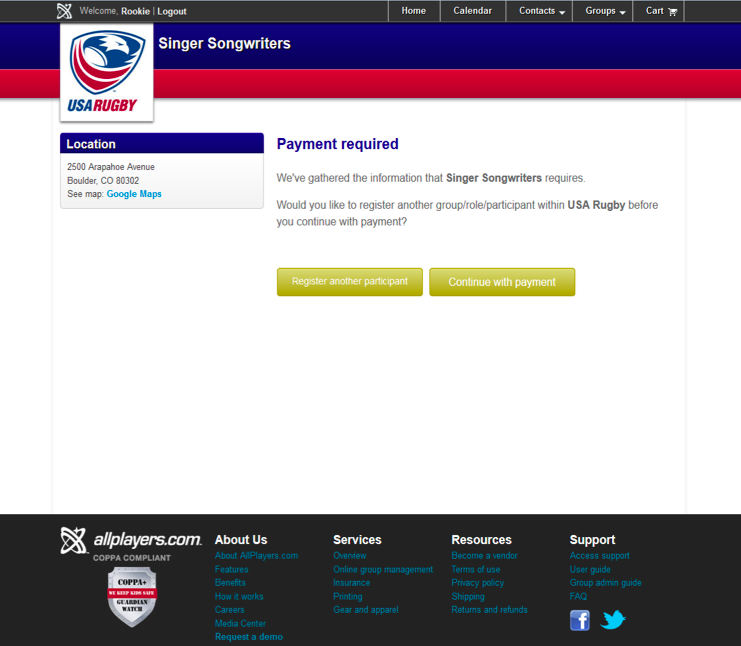 If you have not registered with USA Rugby in the past choose, No, I am new here. If you click Yes enter your email and password. If you do not know your password click Forgot Password and the password will be emailed to your email address on file. Once you have received the password via email (don’t forget to check your spam filter), enter it and click Login and Continue. 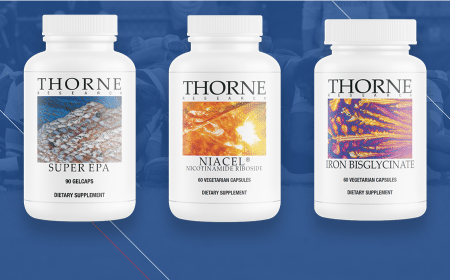 Then choose Primary Contact from the levels available. 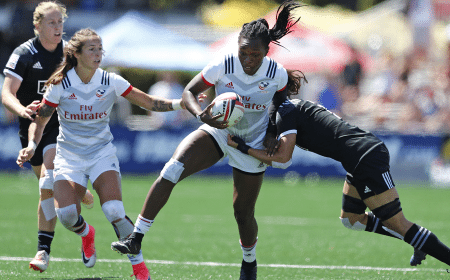 If Primary Contact is not available then your State Rugby Organization has already made the payment. 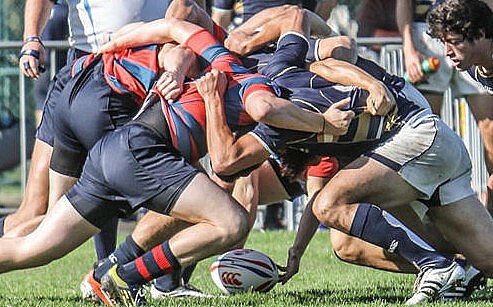 Enter your club information. 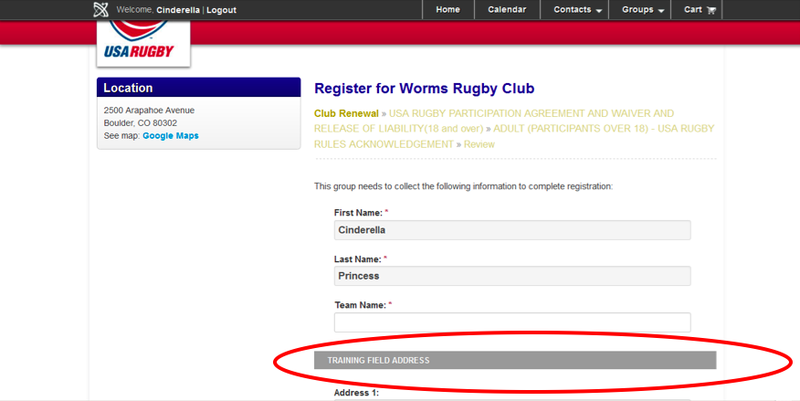 This is where you can change your team address listed, which will appear on your team page. 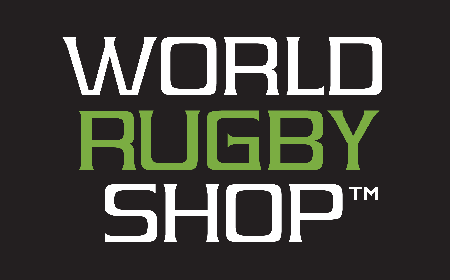 Please use the physical address of your practice or game field. 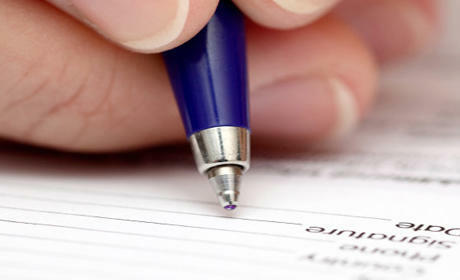 Sign the participation waivers and review the information submitted. Then choose “Continue with Payment” and proceed to the checkout. 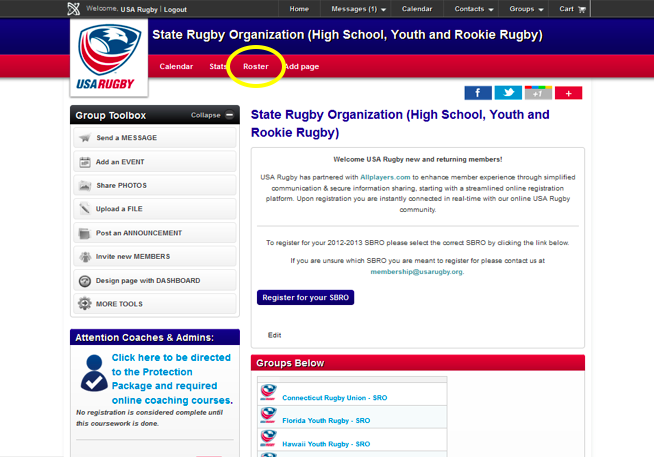 Change the location listed for your club DURING the Primary Contact registration process while you are on the page shown below. 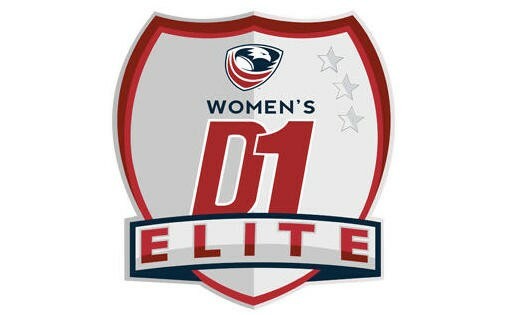 The location you submit will be listed as your practice/game field on your team page at www.usarugby.org. 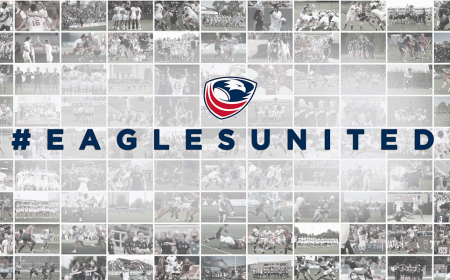 If you forgot to update your location during the Primary Contact Registration process please email USA Rugby’s membership department at membership@usarugby.org. When you are logged in this is your personal homepage. It will show your name in the upper left hand corner and the homepage can be personalized. To change your notification preferences click on Account and then Notification Settings. 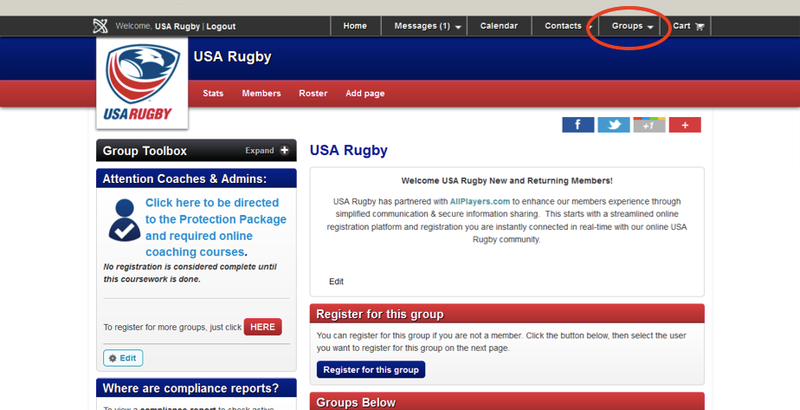 On the next page you can choose if you want your club notifications sent you via email or text. Be sure to click Save. A pop-up will appear to confirm that your notification changes have been saved. 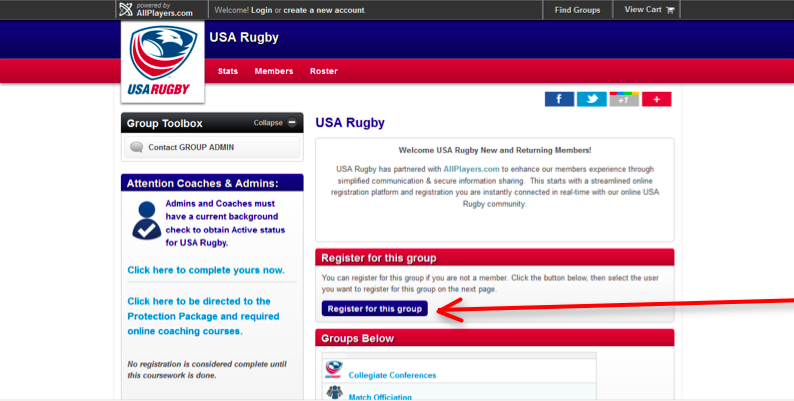 Go to https://www.allplayers.com/g/usarugby/dashboard and click on the Groups tab at the top of the screen. Choose Find Groups from the dropdown menu. 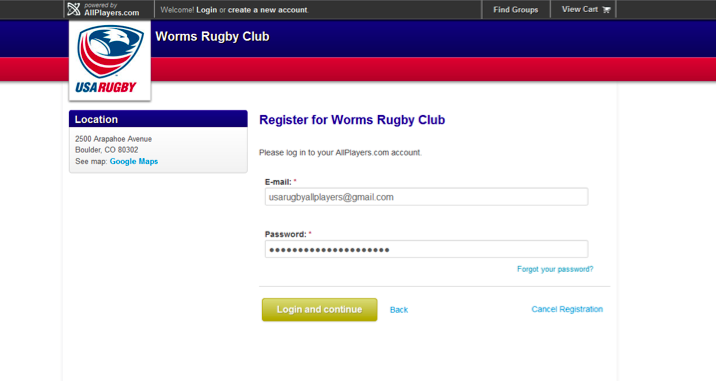 Then enter your club name and select Rugby from the Category drop-down and click Search. 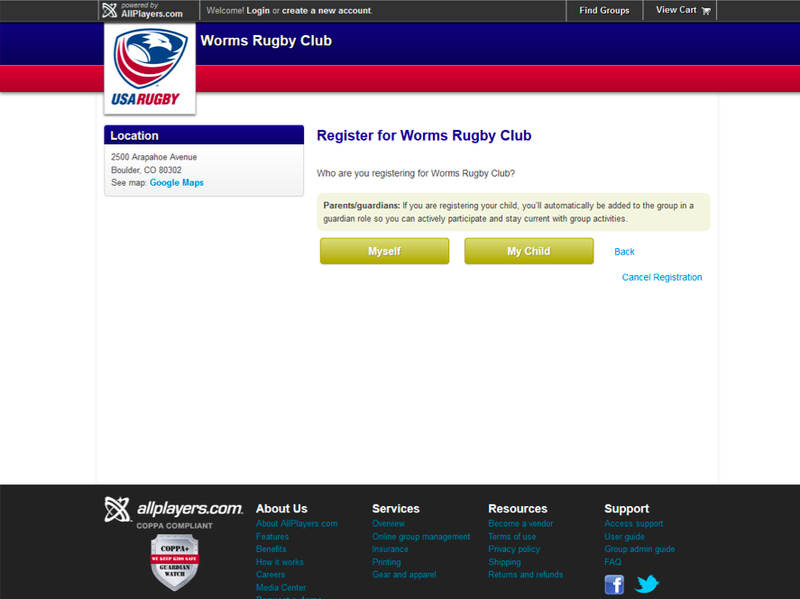 When you find the club you are looking for you can click on the red register button to register for the team OR click on the name of the club to go to your team page. 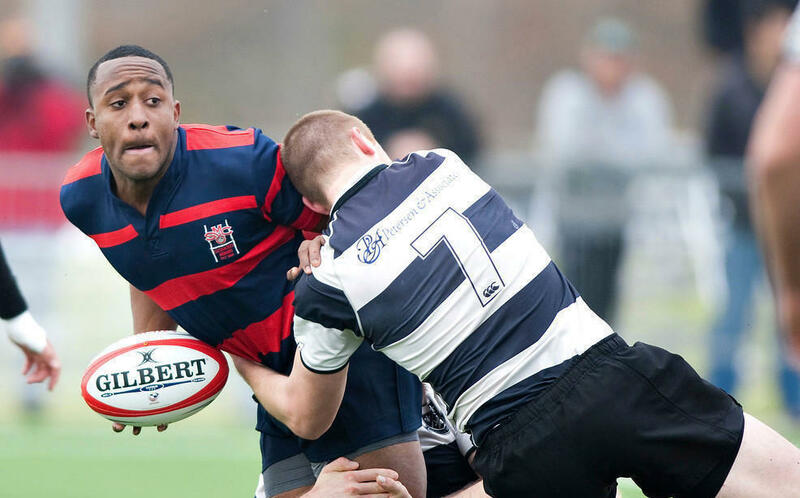 On your Team Page you can choose from the tabs to show your team’s calendar, roster or even the statistics entered into the USA Rugby stats tracker. 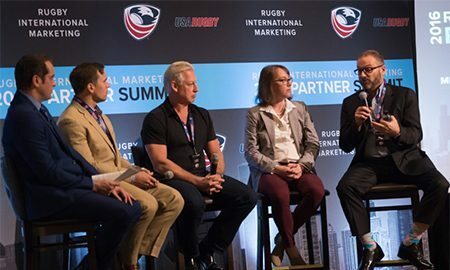 To create a new club you will need to first contact USA Rugby. Complete this form. 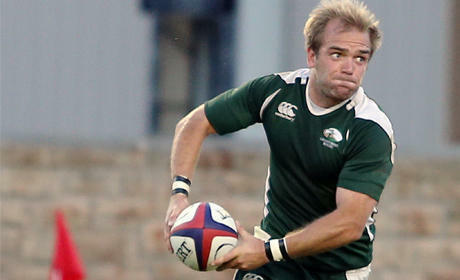 We will enter your club into our database and email you instructions on how to register your new club and its members. 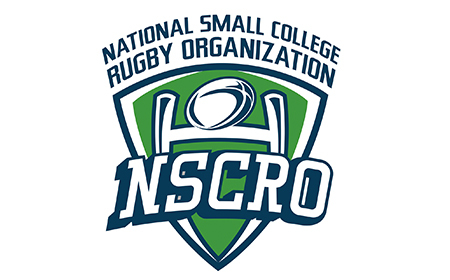 If you are forming a Rookie Rugby, Youth Contact, or High School team please contact your State Rugby Organization (SRO) and they will contact USA Rugby to create the club. 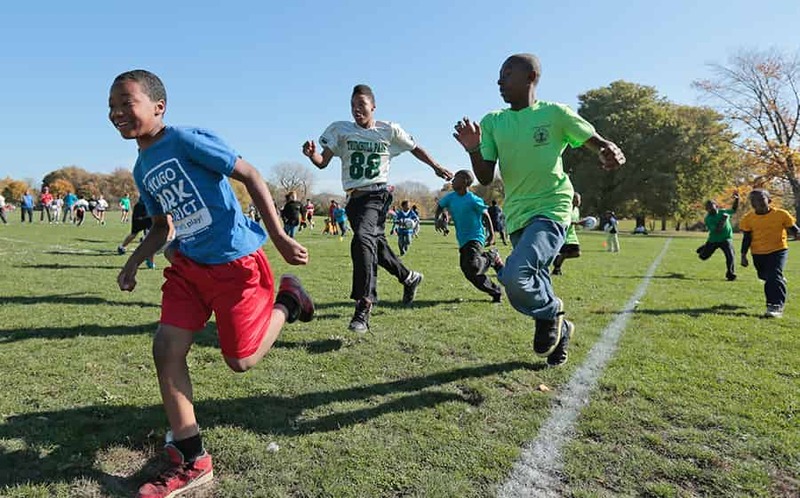 In most states, these SROs are responsible for registering new clubs. 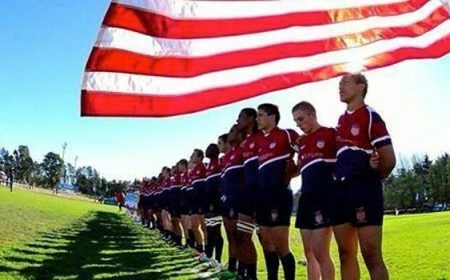 To find the contact information for your State Rugby Organization go to https://www.usarugby.org/sro. Once you have completed the individual registration and verified all the information you will come to this screen before the checkout. Choose Register Another Participant and then proceed with the registration. Choose Register another participant and then proceed with the registration. Once you have completed the individual registration and verified all the information you will come to this screen before the checkout. 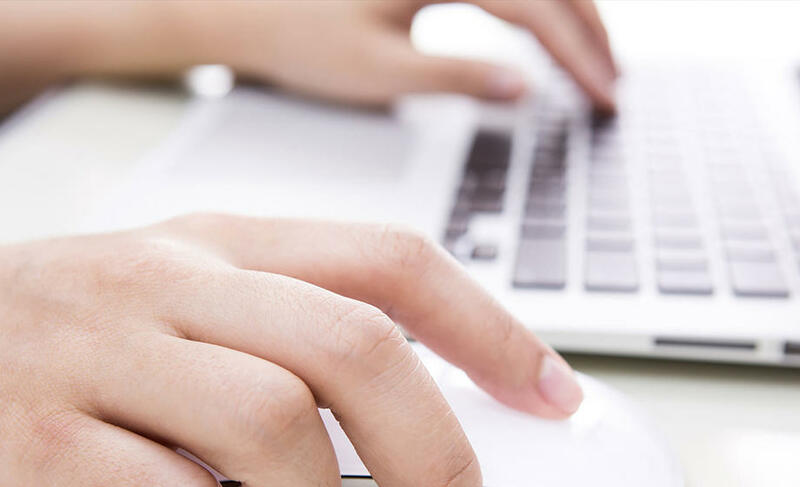 Choose Register Another Participant and then proceed with registration for the additional role. 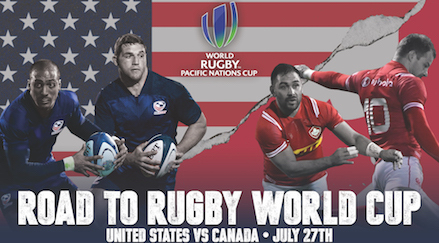 To contact USA Rugby call 303-539-0300. 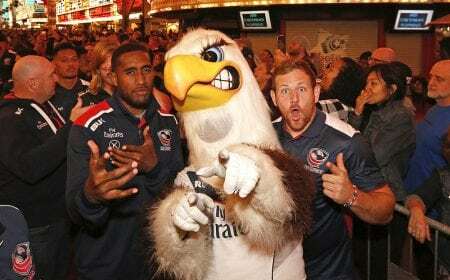 You can also email the USA Rugby Membership Department at membership. 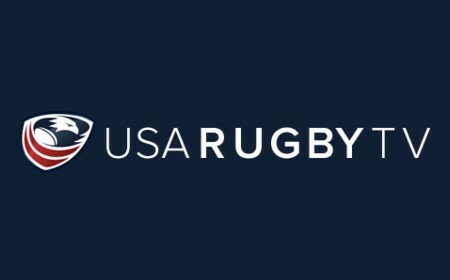 @usarugby.org or to find a list of USA Rugby staff members go to https://www.usarugby.org/directory. 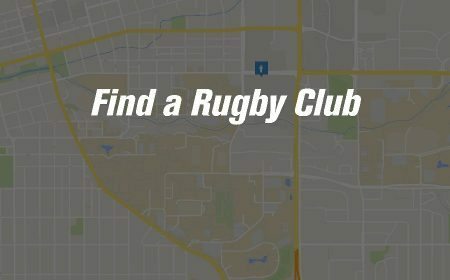 Follow the instructions for How do I find my club. Then click on the Roster tab. 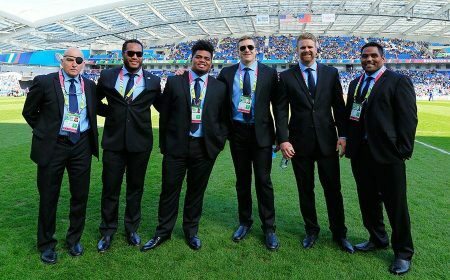 Here you can view all active members on the team’s roster. 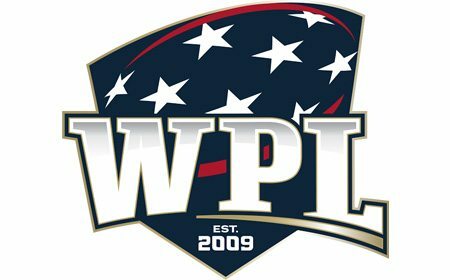 The team is only considered paid and valid for competition if there is an “Active” Primary Contact listed on the roster. 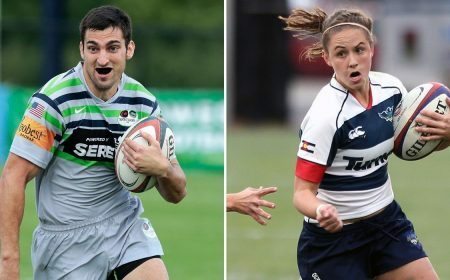 Go to https://www.allplayers.com/g/usarugby/dashboard choose your Union, State Rugby Organization or Collegiate Conference. Then choose the group you are looking for. Choose the Rostertab at the top of the page. Then choose what information you would like to see. 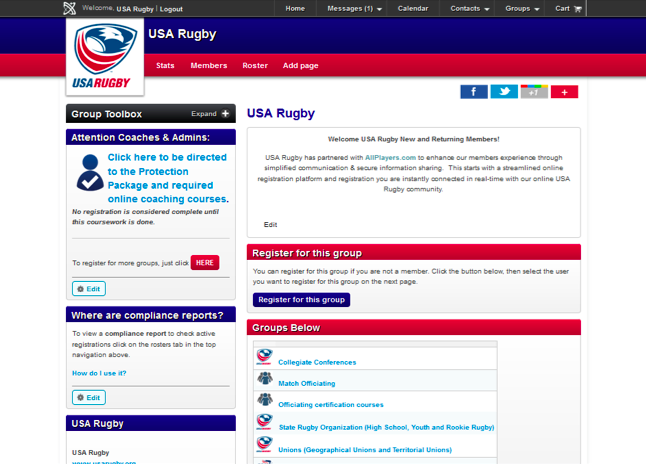 You can view all club or some clubs, and their registered members. You can also download the rosters into excel files for use. A required background screening is not complete. 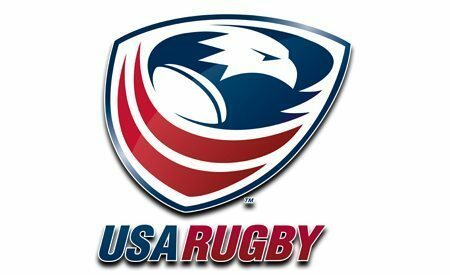 USA Rugby will process a coach or admins background screening within 14 days of the registration. 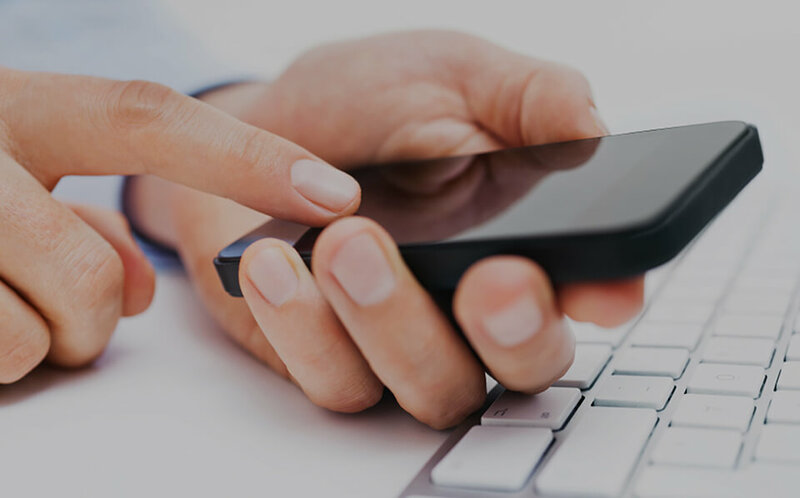 You will be contacted via email or phone if the information needs to be verified and your status will not be changed to “Active” until this complete. 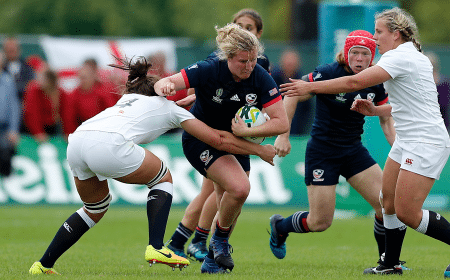 If you have completed the required courses and there have been more than 14 days since your registration then it would be best to reach out to USA Rugby to verify why your status is still pending. 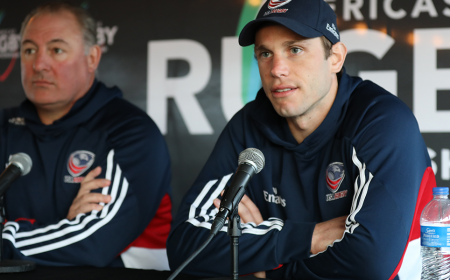 The cost of USA Rugby’s coaching registration includes two online coaching courses which all registered coaches are required to complete. 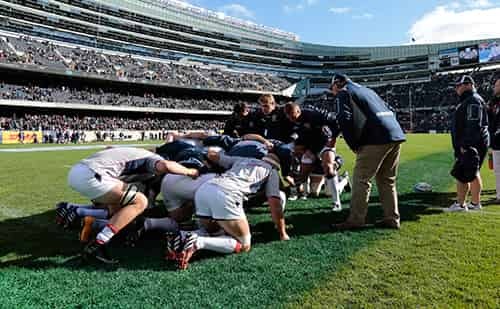 You can find information about these courses and the Protection Package at www.usarugby.org/coach-get-certified. 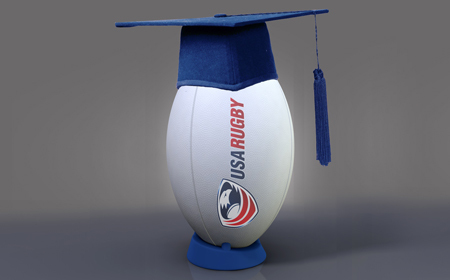 If you have never taken a USA Rugby Coaching Certification course, you will be required to take the brief IRB Rugby Ready course. 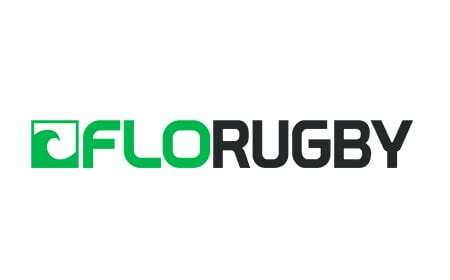 You can find information about this course at www.irbrugbyready.com. 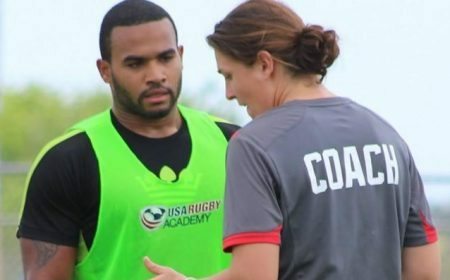 To register for a USA Rugby Coaching course go to https://www.allplayers.com/g/usa_rugby_coaches_certification_course/. 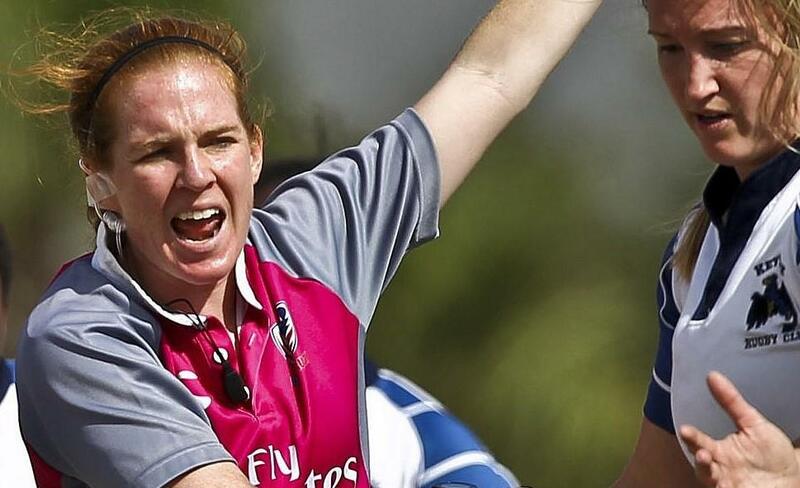 To register for a USA Rugby Referee course go to https://www.allplayers.com/g/usa_rugby_coaches_certification_course/. 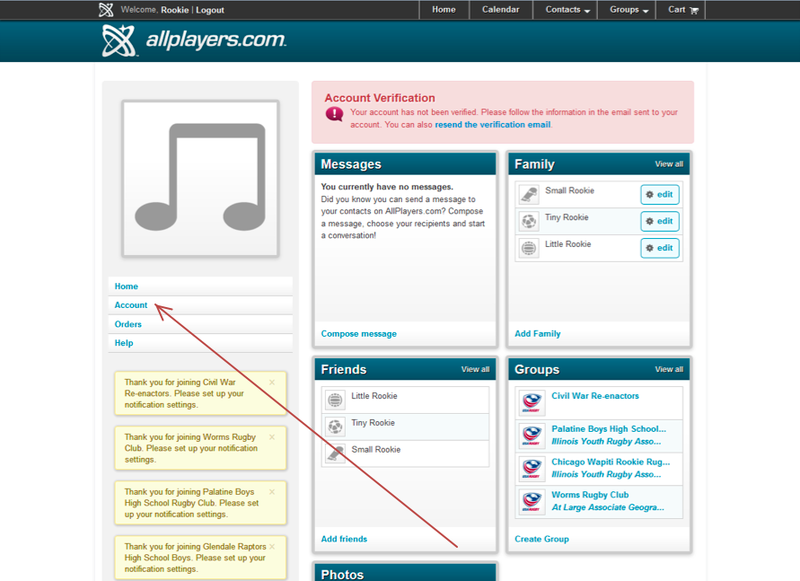 Within the All-Players system, Primary Contacts are designated when a club registers. 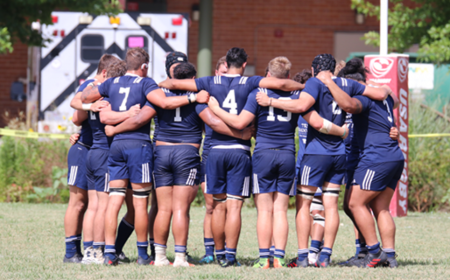 Primary contacts have access to send out club notifications via text or email, update your team’s events calendar, and customize your team’s homepage. 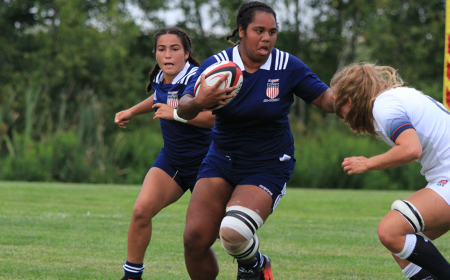 If you would like to change the person currently designated as your team’s Primary Contact, please contact USA Rugby via email (membership@usarugby.org) or phone (303-539-0300). 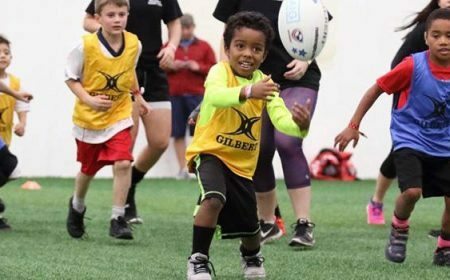 If your club has not yet registered for the season, have the person you would like to serve as your Primary Contact proceed with club registration from the instructions listed under How do I register my club. 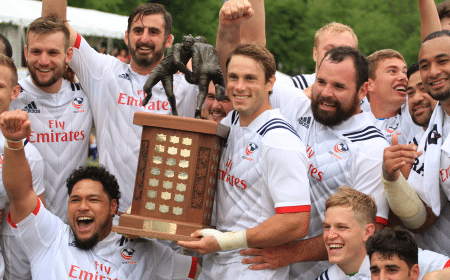 If the club has already registered and you would like to change the person who is designated as the primary contact, please contact the USA Rugby Membership Department at membership@usarugby.org. 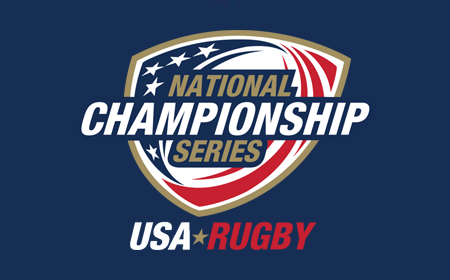 If you do not know how to determine who is the club Primary Contact go to the team page, click on Roster and look for the person who has the title Primary Contact next to their name. 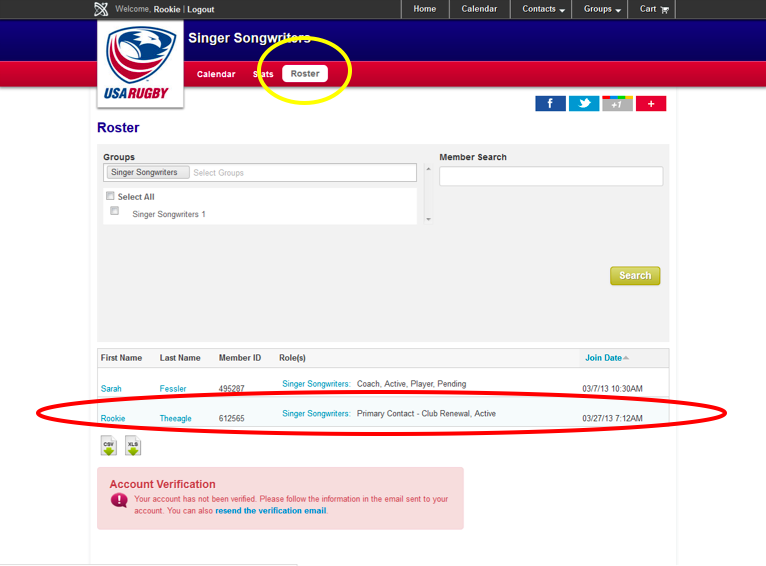 ***Note, you do not have to be logged in to find your team page. If you are the Primary Contact, being by logging in. 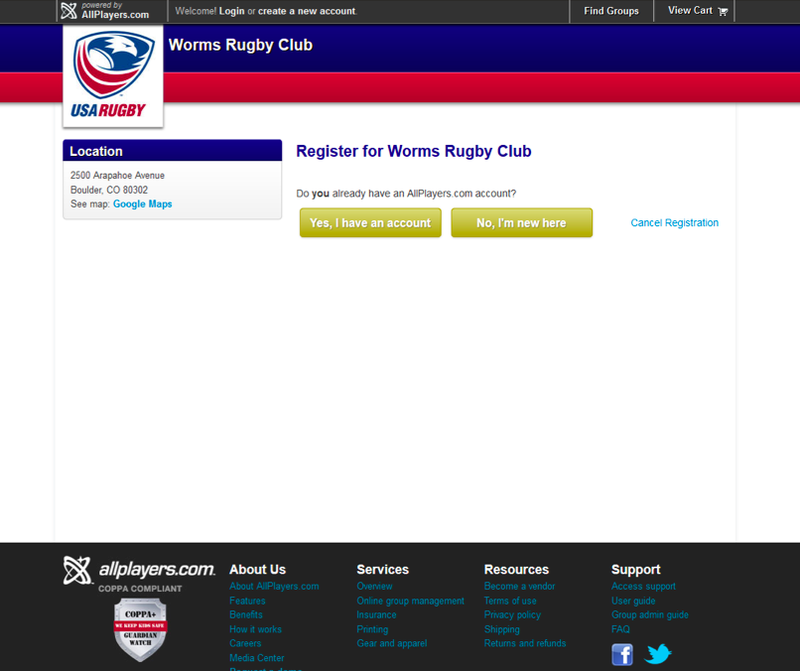 Then choose your club’s website under the Groups box on your personal homepage. Here you will see a box on the left hand side of the screen called the Group Toolbox. 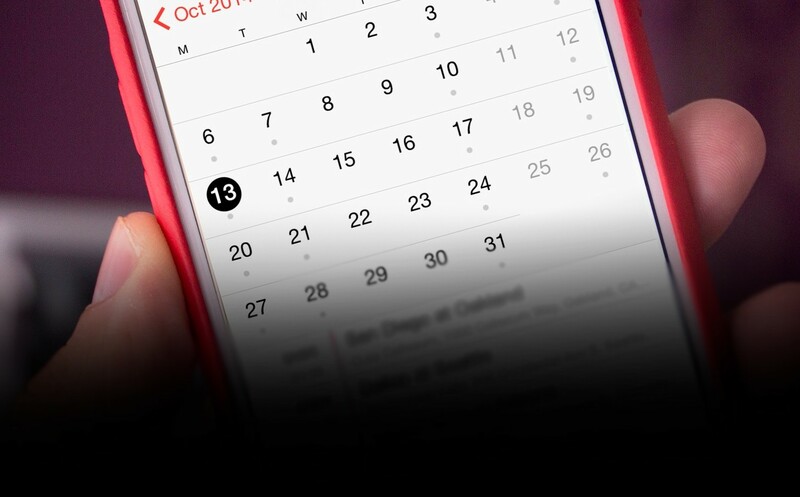 To update or post something on your team’s calendar, click the Post an ANNOUNCEMENT button. 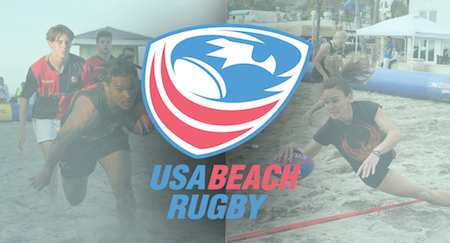 Fill out the information requested on the form and click Post. 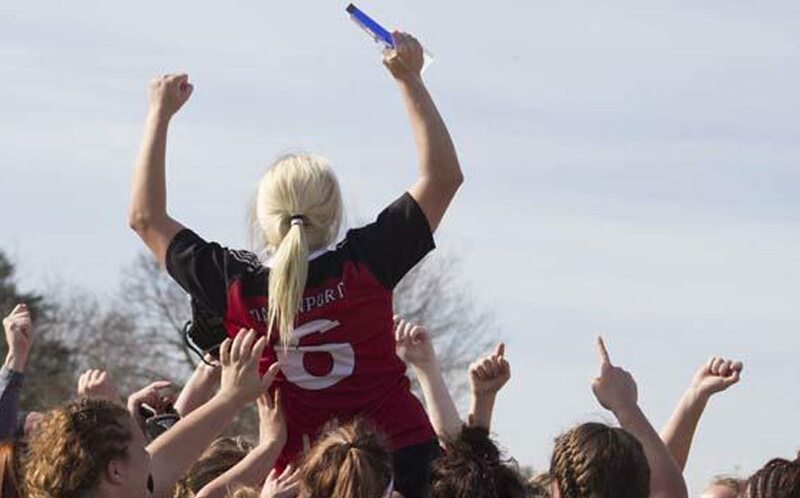 This information will be updated on your team calendar on the website. 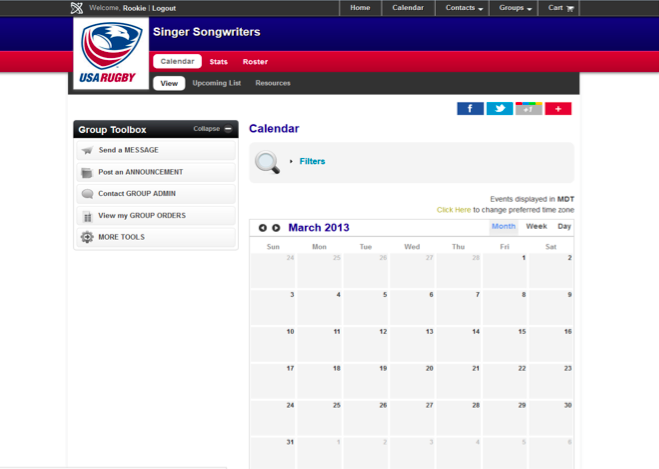 To change/add an item on the club calendar the Primary Contact will need to login and go to the club page. Then they will click on the Calendar tab from the menu at the top of the screen. Enter the information required and click Save. You can click the Send Notification for this update box at the bottom of the screen if you want to send the information out to your team members. 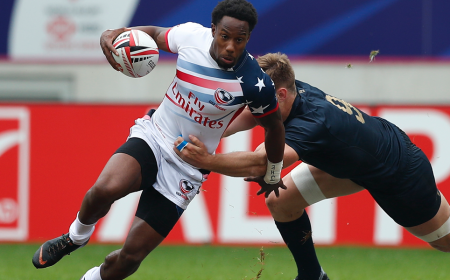 If you are the Primary Contact, login. 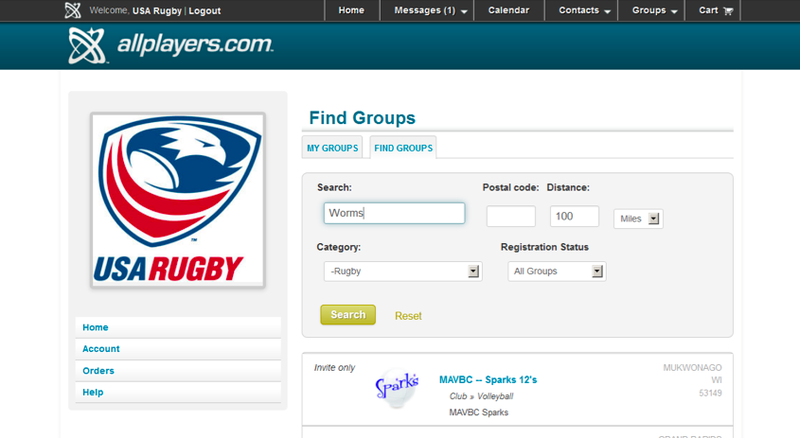 Then choose your club’s website under the Groups box on your personal homepage. Here you will see a box on the left hand side of the screen called the Group Toolbox. 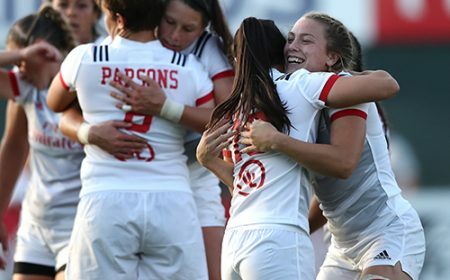 To update or post something on your teams calendar click the Send a Message button. Follow Step 1 – Step 3 and then click Send. 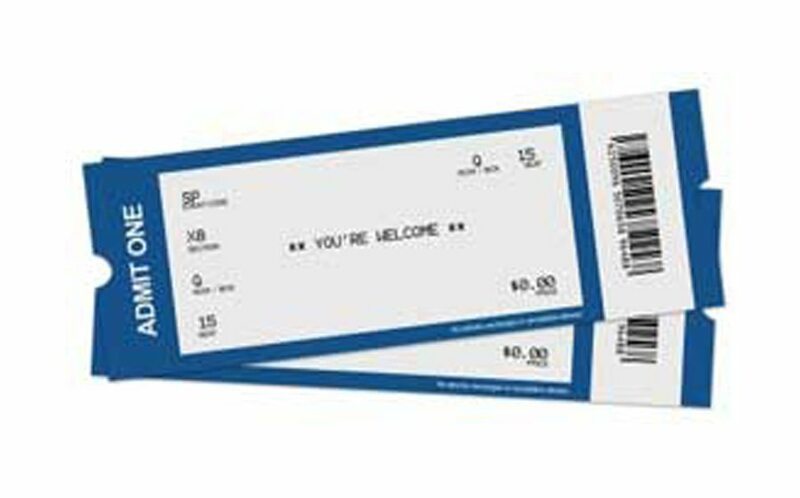 A pop-up message will tell you that your message is going to be sent. 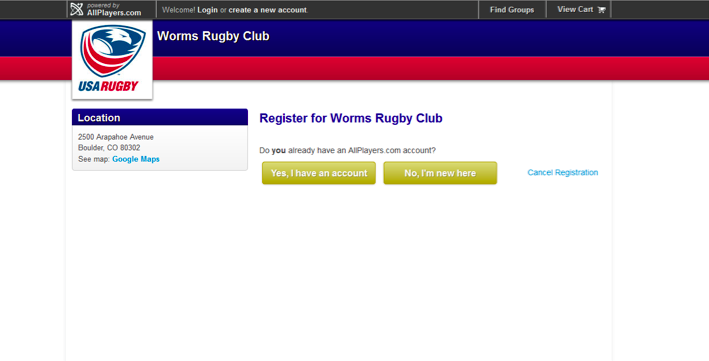 Start at the main page and type in the name of the club you are looking for. 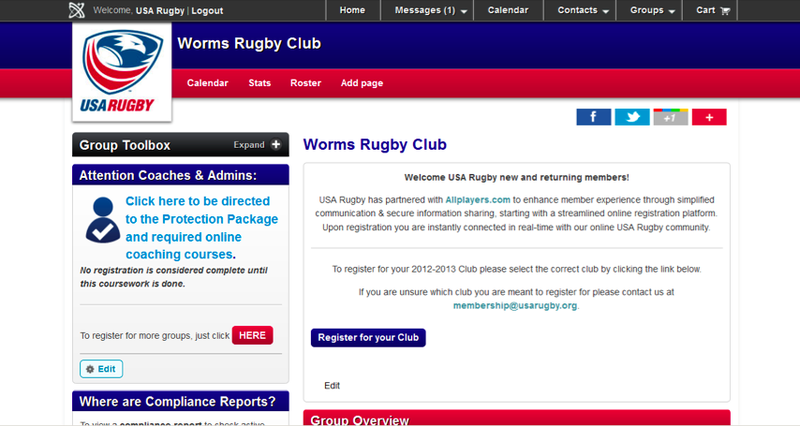 Click on the name of the club to take you to the club’s page. 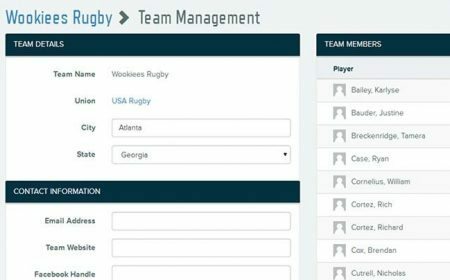 Once you are on the team page you can click on the Roster tab at the top of the screen and this will take you to the compliance report. Here you can see how many members each team has, if they have an Active registered coach and if their club fees are paid. 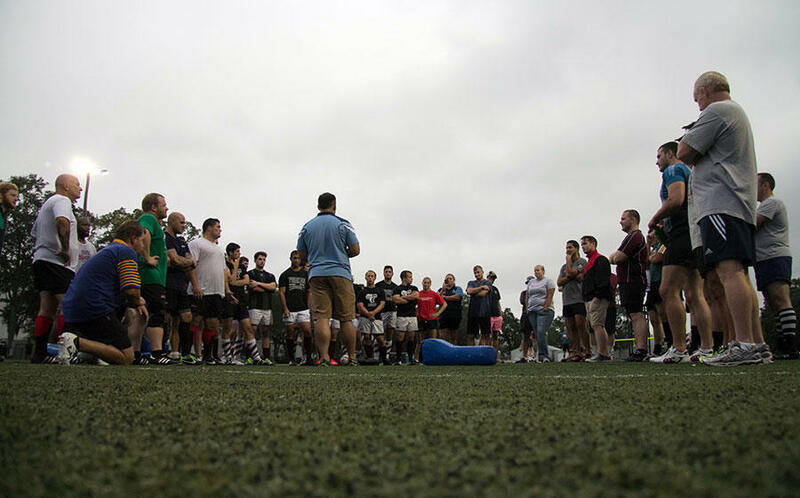 The team has an Active club registration if the Primary Contact – Club Renewal role is listed as Active for a team member.